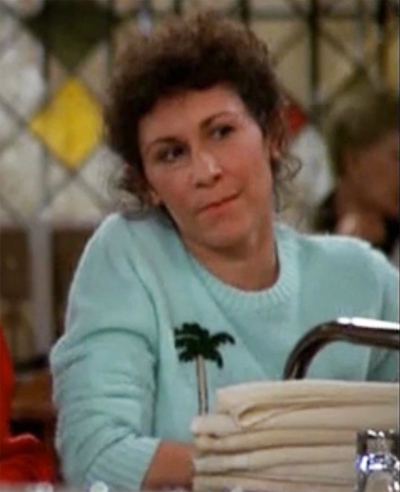 Carla barely stands still long enough in this episode to grab a screen shot of this sweater, but when she does, it’s magic. 1. Boutique by Jaeger Palm Tree Tailored Pants. 2. Humor Palm Tree Socks. 3. Joie Alexsa Sweater in Jungle Green. 4. Delano Palm Tree Necklace from Plumo. 5. Juicy Couture Palm Leaf iPhone 5 Case. 6. Anthropologie Waving Palm iPhone 5 Case. 7. 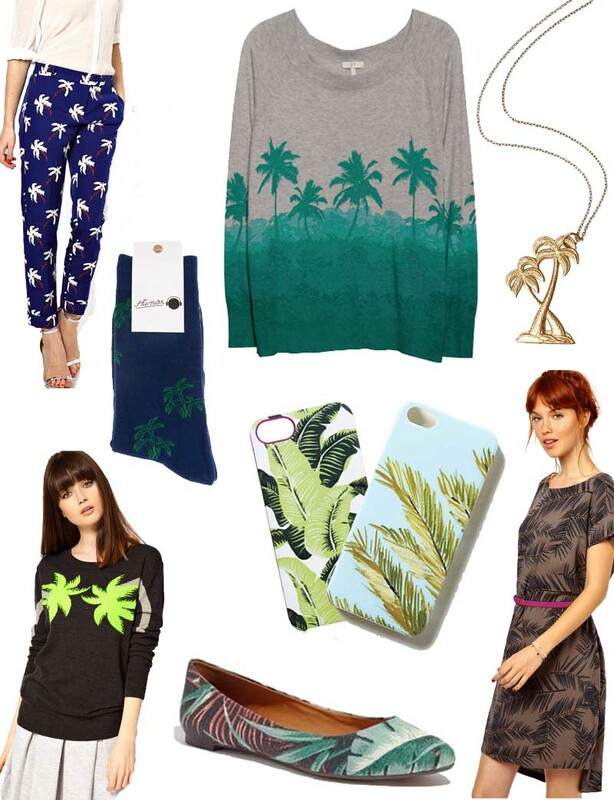 Markus Lupfer Palm Tree Intarsia Sweater. 8. Madewell Sidewalk Skimmer in Jungle. 9. Ganni Woven Tee Dress in Palm Print with Patent Leather Belt.